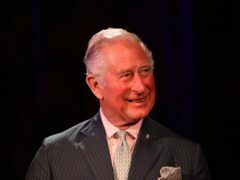 Prince Charles is seeking to serve alcohol at an upmarket B&B in the grounds of his grandmother’s beloved Highland retreat. The final 20 bottles of the Duke of Rothesay’s own whisky will be auctioned off to raise money for a Deeside community. 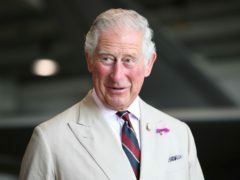 Prince Harry is to join his father to give wounded veterans the chance to compete in Charles’s favourite Highland games. 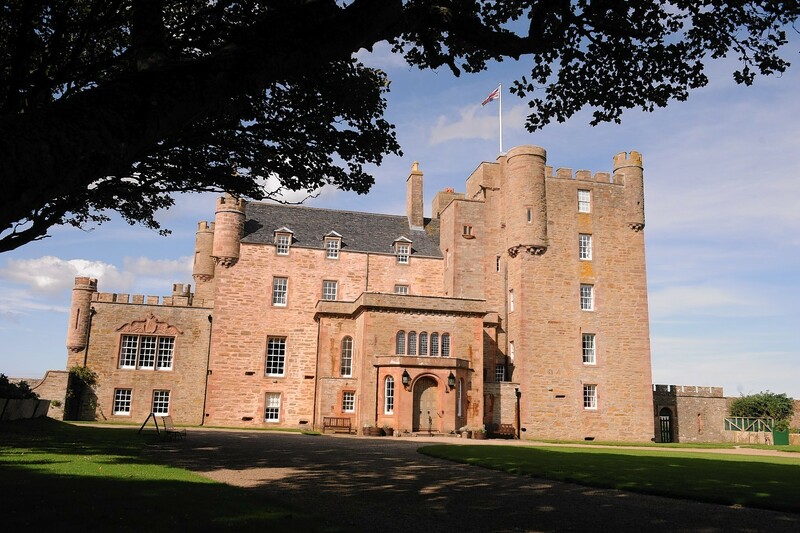 Prince Charles is seeking an experienced hotelier to manage a guest house in his grandmother’s former home - the Castle of Mey in Caithness. 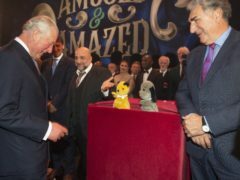 Prime Minister Theresa May has led tributes to the Prince of Wales on the heir to the throne's 70th birthday. A tearoom with a royal connection will raise a glass of fizz to mark the Duke of Rothesay's birthday tomorrow. The Duke of Rothesay dedicated a dram of his 70th birthday whisky to his future grandchild yesterday. 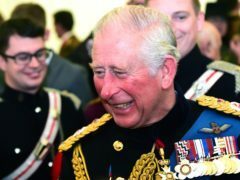 Prince Charles highlighted the depth of his interest in Aberdeen’s oil industry yesterday during a visit to a new £20 million centre for testing subsea technologies. Like old friends, one of the north-east’s most successful entrepreneurs led the heir to the throne around his £20 million centre yesterday. 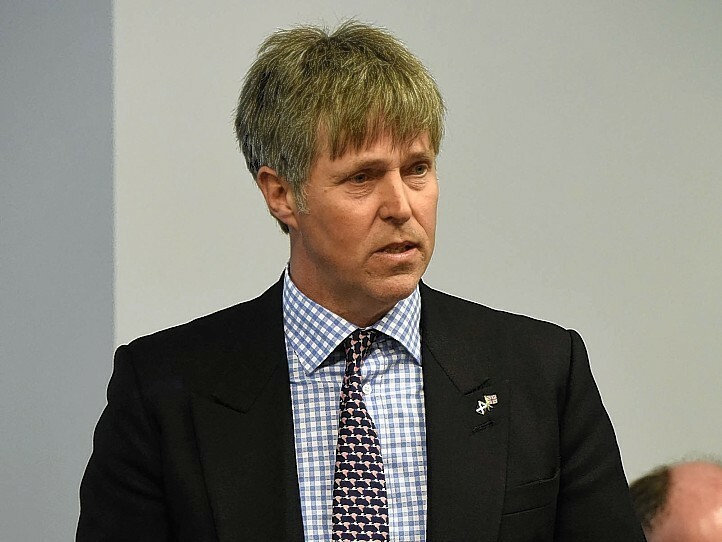 Tonnes upon tonnes of freshly landed herring, cod and haddock were swapped for silverware, champagne flutes and fine dining at the new Peterhead Fish Market this weekend as it was officially opened by the Duke of Rothesay. The Duke of Rothesay visited Fort George yesterday to present medals to members of 3 Scots who have recently returned from a six-month tour of Iraq. Campaigners seeking to save a remote Hebridean castle - loved by Prince Charles- are seeking a wealthy private backer. Theresa May has made a trip to the north-east to meet with the Queen and attend a church service.